Ice is a nice pub located in the city, between Triangeln and Södervärn. 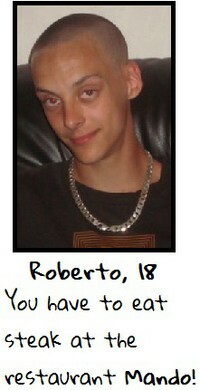 Ice has an 18 year limit so if you are 18 or will become during your visit in Malmö, go there!! They offer both drinks and food but the best is that during the evening after 22.00 you can sing karaoke! It's a big hit and almost a tradition to "go to Ice and sing karaoke". They have an album with all songs ever made so you won't get disappointed! Thank God It's Friday's!!! This place is both a restaurang during the day and during the evenings it gets more like a pub and a place to hangout at. They have a big variety of delicious drinks and you also have to try the nachos plate! 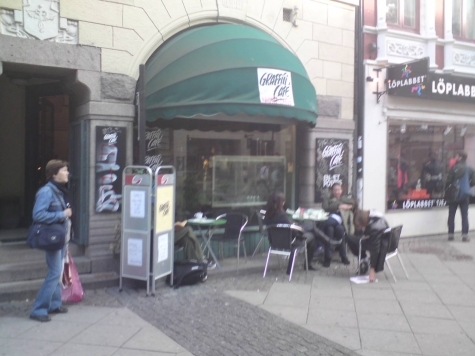 T.G.I Friday's in Malmö is located at "Lilla torg" which is a really cozy square in Malmö. Leo Leo is both a restaurant and a pub! If you'll go and eat there during the day then you have to try their carrot bread, THE best in Malmö. Not a long time ago Leo Leo also became a pub! They have a big variety of entertainment, sometimes you can sing karaoke, sometimes they invite DJs and etc. It's a fun place to hang out at and I truly recommend it! It's located between Triangeln and Södervärn. Espresso House is like the American Starbucks, when you are in the mood for coffee or cake or other kind of food this is the place to go to! 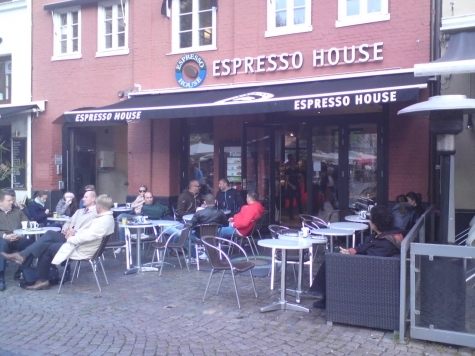 Espresso House is a large barista company in Sweden and only in Malmö they have about fifteen coffee shops. They offer delicious drinks both cold and varm, food like salads and baguettes and delicious own made cookies. Espresso House don't have the cheapest prices but they have high quality on all the food they offer, which makes it worth it. TOP 3 - HAVE TO TRY! A sandwich named Levain chicken and mozarella! Scones with butter! And you have to warm the scones in the microwave it will taste 100 times better! Frappino, which is an ice cold drink mixed with crushed ice and vanilla then you can add a flavour, for eg. chocolate, mocca and during summer they offer other flavours. Ice Chai Latte, is a cold drink mixed with chai powder, milk, cinnamon, cardamom and ice. Hot Chocolate! Their hot chocolate tastes delicious and with it you get whipped cream and marshmallows. Mudcake! Their mudcake is insanely delicious!! With it you get whipped cream. Chocolate crunchy muffin! In the middle there's chocolate cream. Cheesecake! They have a cheesecake that melts in your mouth! 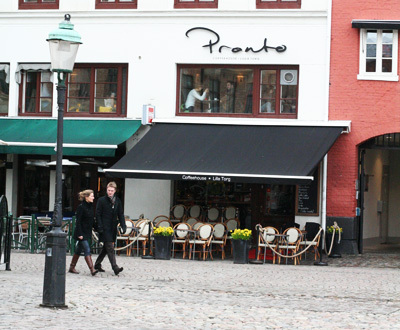 Pronto is a little coffee shop located at "Lilla Torg" which is in city. It is a really cozy location especielly during the evenings. This place has the best Cheesecake in the whole entire world! On their cheesecake they place different berries, chocolate sauce and shredded white and milk chocolate! They also offer food, they have delicious disches like pasta salads, crepes and varm sandwiches. Pronto has pretty high prices but they also offer high quality products which makes it worth it. 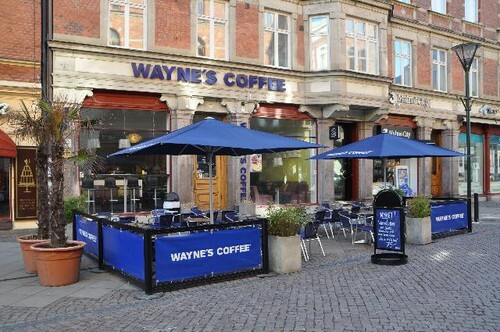 Wayne's is a nice coffee shop, we have about 4 of them in Malmö. They also offer food, drinks and cakes.Their carrot cake is amazing, the best in town! Wayne's have standard prices, but I think that these prices don't always measure with the dish I get and sometimes I get disappointed. Graffiti is an excellent restaurant! Their speciality is baked potatoes with different stuffings. You can choose an already made stuffing but also add whatever you want in it. They also serve delicious salads and with each salad you get a little baguette and a little baked potatoe. You can choose already made salads like Ceasar salad, tuna salad, chicken salad etc. but you can also only choose "green salad" then add whatever you want. They also offer different baguettes both varm and cold. This restaurant is pretty casual and their prices are normal, a regular meal can cost from 45 SEK to 90 SEK. I really like this restaurant because the food is really good and healthy! There are two Graffiti restaurants in Malmö there's one in city and the other one is in the Western Harbour. Tamnack thai is a thai restaurant with really nice food! You can choose between 8 different dishes and they all have different levels of hotness. You get the food in 1 minute and you will eat it in 10 minutes! I love Tamnack thai and I have to recommend the dish number 1. which is rice with chicken and pineapple in coconut milk, tastes like heaven! Their meals only cost 45 SEK and if you choose a drink to then it costs 55 SEK. 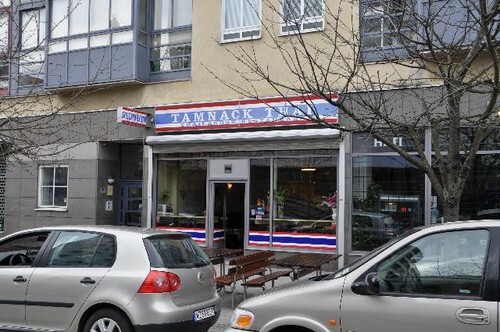 Tamnack thai is located at Triangeln. I think everyone recognizes Pizza Hut but the thing I like the most with them is the lunch offer! First of all I love pizza, and usually I eat pizza at small pizzerias but during lunch hours Pizza Hut has a lunch bufé and each day they offer four different pizzas and a salad bufé for only 79 SEK. Pizza Hut´s pizzas are delicious, they are always kind of thick and soft and their salad bufé is really nice with everything from salad, beans and pineapple. This bufé is really worth the money and common, there's no one that don't like pizzas! 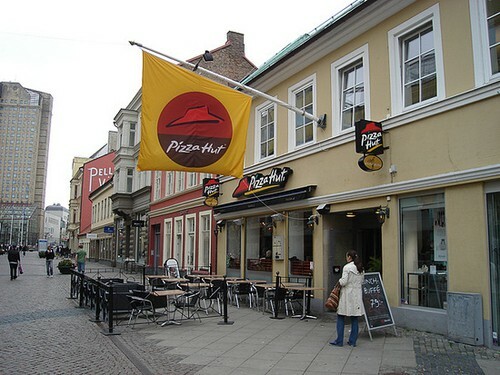 Pizza Hut in Malmö is located on Gågatan which is about 300 meters from Triangeln.